We specialise in the Creative Arts and Physical Education for EYFS, KS1, KS2 and groups with Special Education Needs. Where relevant, we introduce a story sack with props and costumes to capture the children’s imagination and enable character development. 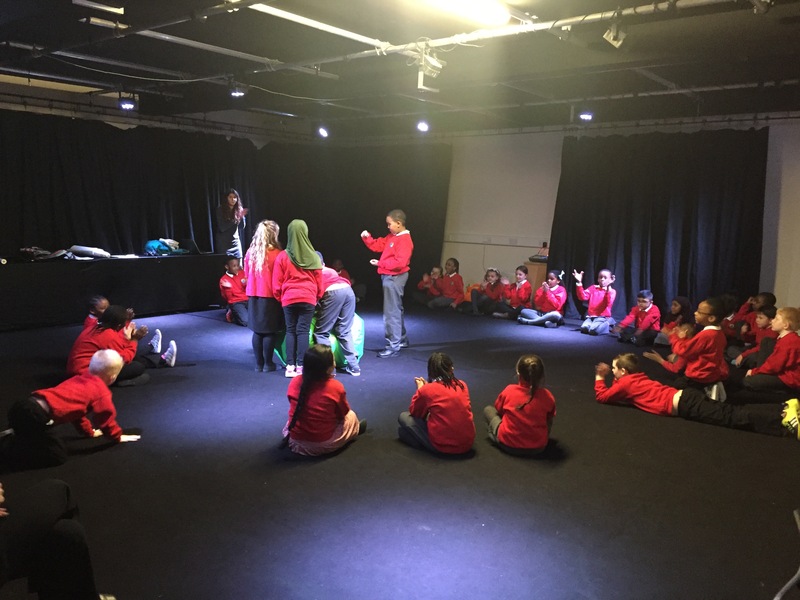 Our workshops are fast paced with plenty of games, physical activities and fun to make the class feel relaxed, creative and confident enough to fully participate in the session. 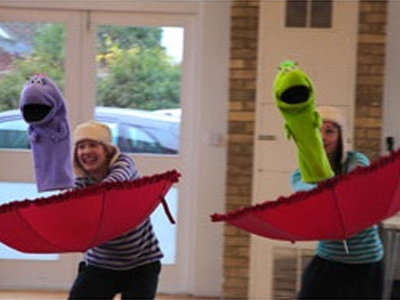 For younger children we work in partnership with the award winning Theatre Tots. Theatre Tots share our strong belief in the value of drama as an essential means of developing children’s imagination, language skills and confidence – whilst having lots of fun! 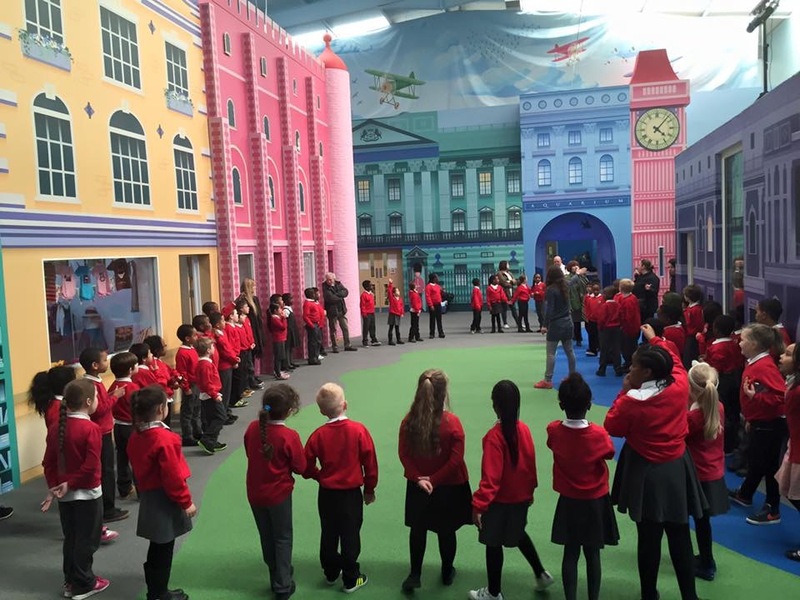 Theatre Tots interactive shows and workshops are specifically designed for Early Years Foundation Stage. They are flexible and adaptable. You can choose from our existing list of themes or we can design a bespoke workshop to fit in with the work you are doing in class. We have a bespoke Music Room at Under 1 Roof and work in partnership with Stretto Music to deliver specialist music provision for schools. 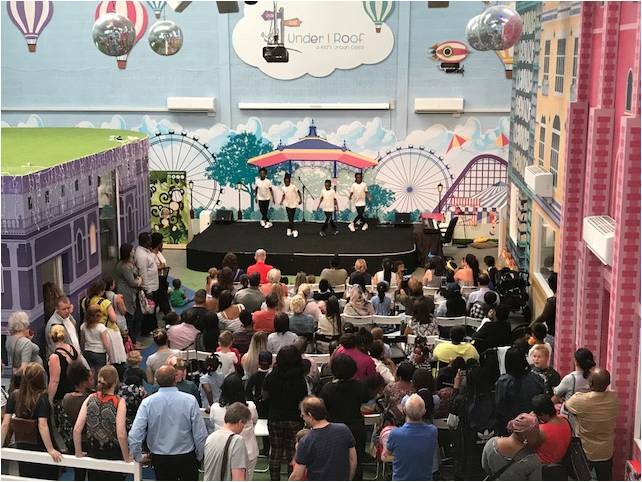 Our Music classes focus on live, creative music making, using a range of different instruments to provide the highest quality music teaching in line with the national curriculum music attainment targets for Key Stages 1 and 2. 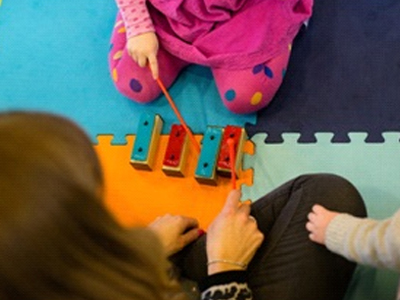 We use tuned and untuned instruments such as; Ukuleles, Xylophones, Percussion, Recorders and Ocarinas as part of our music sessions each week. 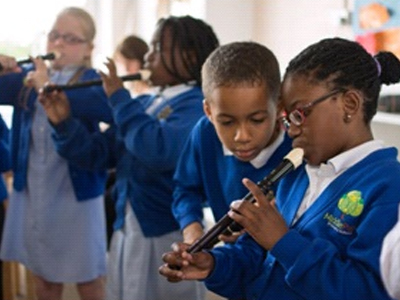 Our musicians also perform live in sessions to facilitate musical understanding and appreciation. According to your requirements we can run ½ day, 1 day, 6 week or 12 week courses. We can also provide twilight CPD sessions for teachers. 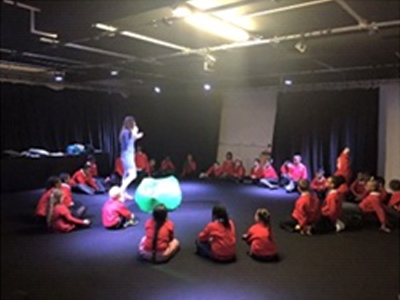 Circle & Parachute Songs – working as a team, developing gross motor and locomotor skills. 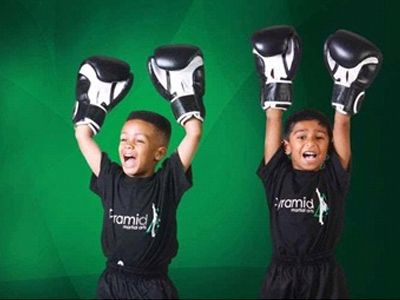 Co-ordination – an important factor in all physical activities that helps prevent injury.Our fully equipped gymnasium will enable pupils to improve their health and fitness and become physically confident in martial arts.